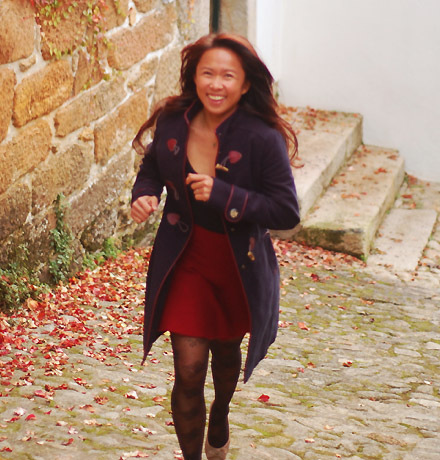 My love affair was kindled in France. I was walking around the streets of Paris when something shiny and colorful caught my attention at a shop window. When I realized what it was, I couldn't believe my eyes. 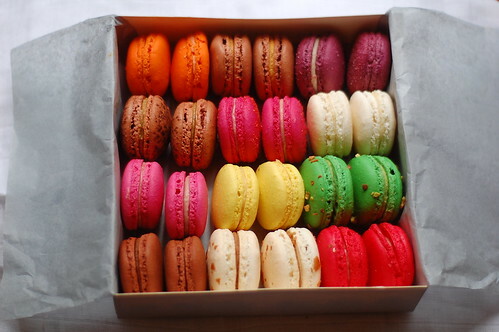 A box of perfectly shaped, smooth little mounds of brightly colored macarons with lustrous filling were calling out my name. And I simply had to have one. Or two, and eventually an entire box of these flavors- from salted butter caramel, to raspberry, strawberry creme, coffee, pistachio... All I wanted was all of it. 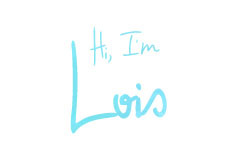 Soon, I became a little obsessed. I was not just enamoured with the taste of macarons. I wanted to know everything about them. 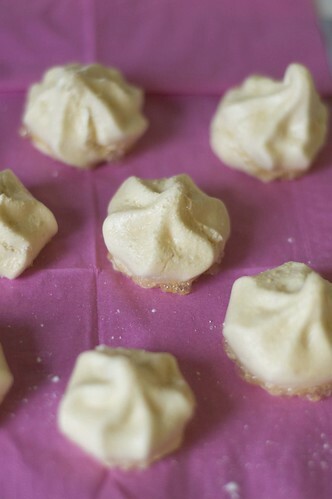 I wanted to know how to make these dainty little bites of French perfection. But how? I knew cooking and baking classes in France would cost a fortune. So I decided to try my luck by asking for an apprenticeship with a Cordon-Bleu trained chef in Versailles. By nothing short of a miracle, chef Patricia of L'atelier Cuisine de Patricia welcomed me into her mentorship. 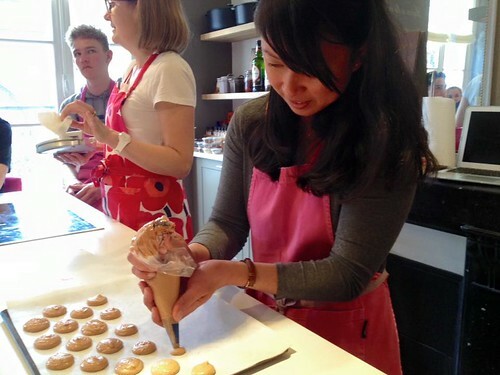 I learned how to make French food and pastries. 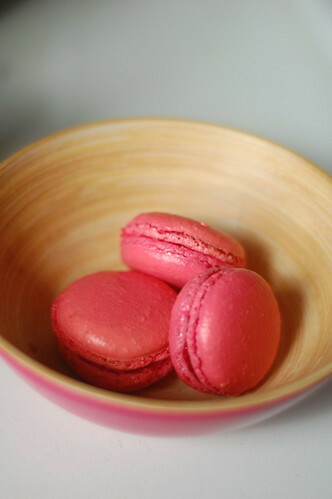 And a few months later, I finally got my initiation into creating these prized, well-loved and often elusive macarons. What makes macarons so exceptional? First of all, they are incredibly difficult to make. 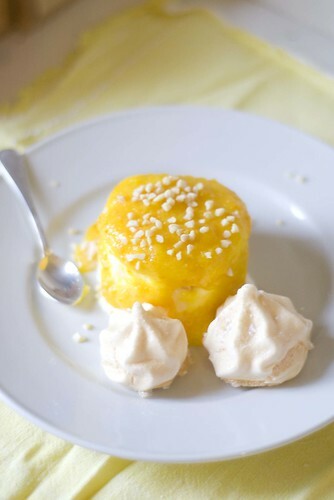 I've spoken to a few pastry chefs in France and it took them a long time to master this art. Making them is nothing short of a science and if you deviate from the recipe, or make even the slightest mistake, your macarons will turn into a crumbly mess. Even the best pastry shops in Paris throw away about 20% of the macarons they make daily because they don't meet the standards. 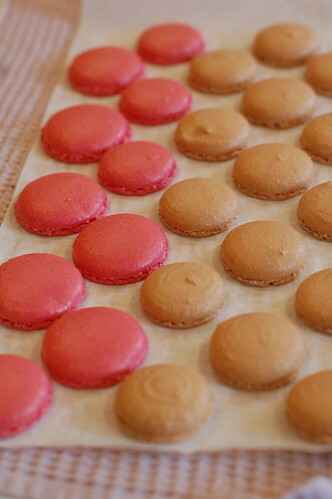 Clearly, not everyone can make French macarons. It takes a lot of patience, perseverance and a dose of luck. You need follow the rules, but be a little playful as well. 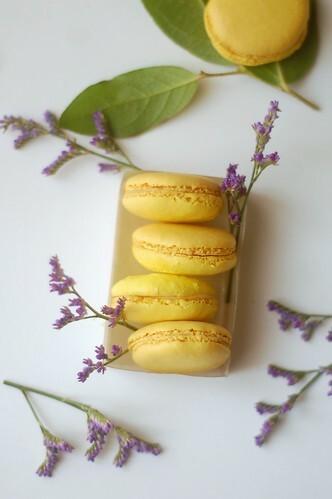 After months of learning, I realized that I wanted to have a special place to share these macarons and other delicious sweets with wonderful people. 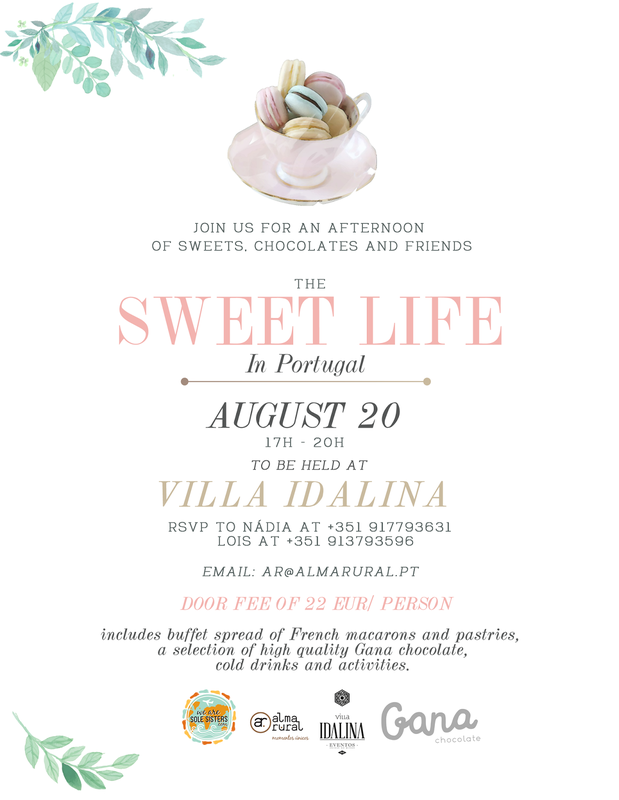 I've found that special place to be Villa Idalina, in Seixas, Caminha, northern Portugal. 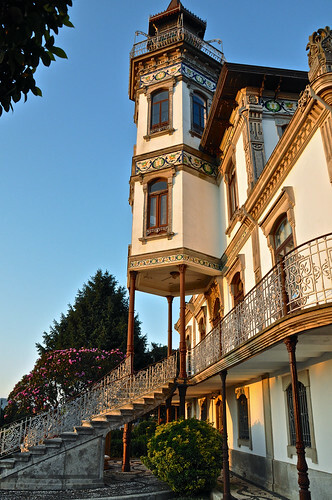 It's a castle-like 100 year old mansion restored into a charming bed and breakfast by the owners, Andres and Susana, a lovely Spanish couple. 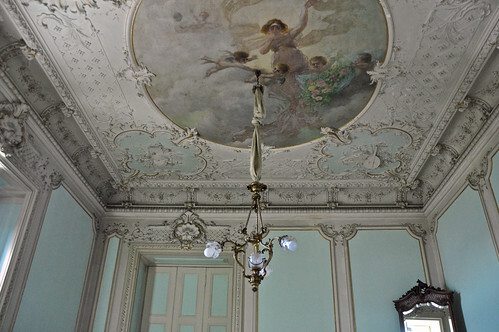 The building itself is lavishly decorated in French style and decor. 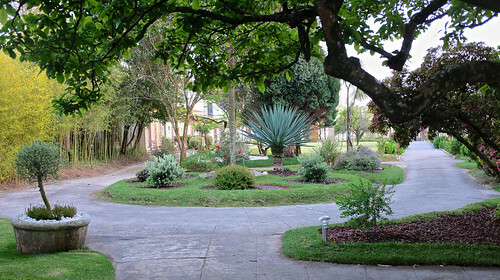 They have an enormous garden that we will convert into a picnic garden setting so we can enjoy The Sweet Life in Portugal - an afternoon of sweets, chocolates and friends. Why Portugal? We now consider this country home although we are living between France and Portugal. We find the marriage of the two cultures delightful and appreciate both in equal measure. I'm excited to partner with Nádia of Alma Rural - a local events company with a rural soul. Just like me, Nadia had to leave the madness of the city and her old life as a journalist in Lisbon. It was a decision to liberate herself, spend more time with her family and devote her energy to things that matter most- exploring creativity, reconnecting with people, and embracing what is natural and genuine. Her events company, Alma Rural was inspired by simple things- a dirt road, wildflowers or an honest smile- the gifts that have the power to bring us back to the essential. This is the spirit that Nádia works to celebrate, capture and share unique moments. This event won't just put the spotlight on French macarons and pastries. 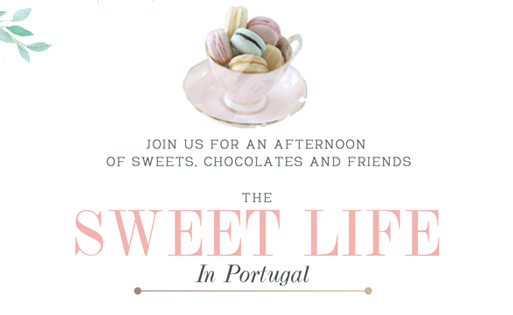 We will also be celebrating our passion for chocolate! Who doesn't love chocolate? 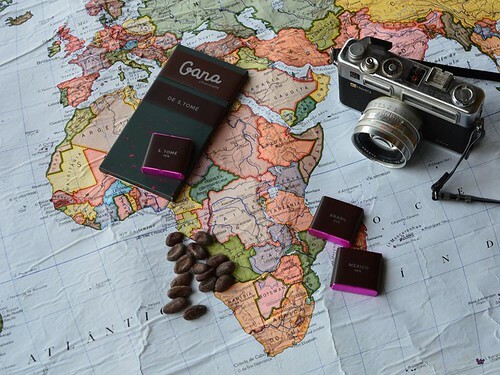 We have partnered with a local Caminhense brand Gana, which makes artesanal high quality chocolate- something truly world class! 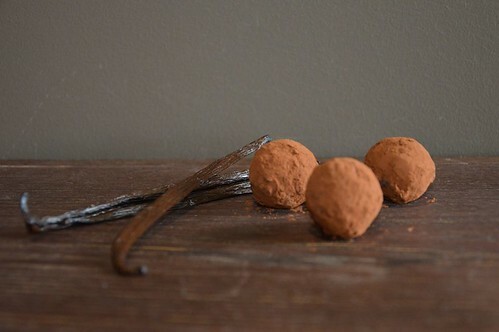 Our chocolate menu will include truffles and orangette (candied orange in chocolate) to name a few. Behind this brand is another empowered woman who has made an interesting career change, Elisabete, who used to be a trained potter. She has traded clay for chocolate and now molds and mingles it with other exciting flavors to create something of a magical experience on your palate. Together, we want to want create a beautiful atmosphere where we can all enjoy delicious sweets, relax and spend time with friends and family. This includes buffet spread of French macarons and pastries, a selection of high quality Gana chocolate, cold drinks and activities. Children 5 years old and below can come free. 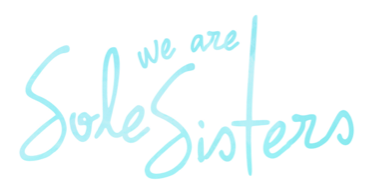 *As much as we would love to meet all of you, we want to make it an intimate get-together. Only 20 slots are available, so please make your reservations as early as possible. Amazing photos of Portugal! And I hope those cupcakes are delicious!